Thank you for stopping by today ! Have a lovely day! 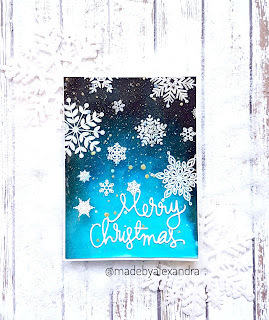 So for this card I started by stamping the snowflakes from Simon Says Stamp - Lots of snowflakes stamp set on watercolor paper and embossing them using white embossing powder. Next I took some inks ( the ones you used to write with ) and using the wet on wet technique I stared applying colors until I was happy with how the background turn out ! DT Ale here today sharing a card that I made using stamps and dies from the new November release. 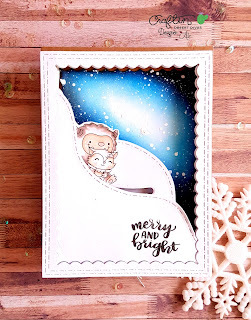 After all the die cutting was done I picked some inks and inked the background and after the ink was dried I took the new stencil called Sorted shapes 1 and tried to create a snowy background , but also didn't wanted to overpower the scene so I used transparent embossing paste . While the panel was drying I added details to the mountain capes using the Marvy Snow Marker and heat set it using my heat tool, and this creates a very cool effect . 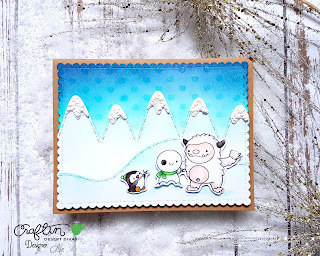 Because I am a big fan of winter and the holiday season and cute critters , I am sharing today another winter card . 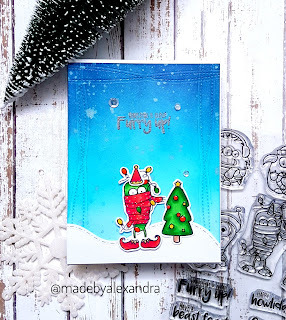 For this card I started by creating the background and for that I am stamping using Versa Mark ink the snow from Snow cool stamp set from Lawn Fawn and adding white embossing powder. Next I inked the background using Distress inks : Antique linen, Worn lipstick and Chipped sapphire , in order to create a winter night sky. 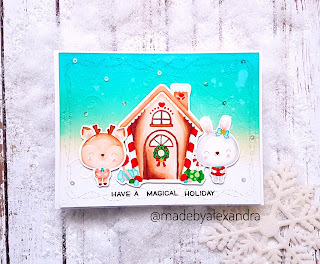 The cute critters are from Mama Elephant A Beary Christmas stamp set and are coloured using Spectrum Noir Alcohol Markers and then fussy cut them. I also have a video on how I made this card , so if you want to see more details feel free to check it out ! DT Ale here sharing a custom background that I made using stamp sentiments . For this card today I am using some of the new stamps from October release and I am picking some of the sentiments that I think will work for my background. Next I wanted to adhere my images which are from Oh what fun stamp set and coloured with Spectrum Noir Alcohol Markers , but since the background was pretty busy I die cut the label shape using Fancy stitched label dies and ink it using Salty Ocean distress ink . Now I am ready to adhere the images using foam tape to add a bit of dimension and to finish up I added some Shimmer sequins and my card was done ! Thank you so much for stopping by ! Have a lovely day ! 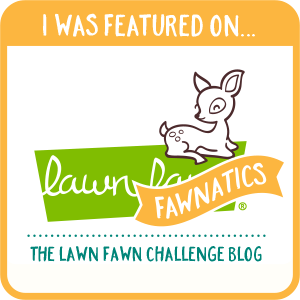 Inspired by the challenge from Lawn Fawnatics - Clever Gift packaging I created this box that you can use as a gift package , either to put your cards in it or some sweets . When I was thinking on how I want to create the box I took the Stitched Hillside Backdrop : Portrait and die cut it . As reference I put the die cut piece on the design paper and left 2 cm around the die cut , so I ended up cutting 18 cm high and 15 cm long and cut 2 pieces . Also scored 2 cm on each side and then folded . Next step was to cut a square from the front of the box and add a piece of transparency because I wanted to see the inside of the box. 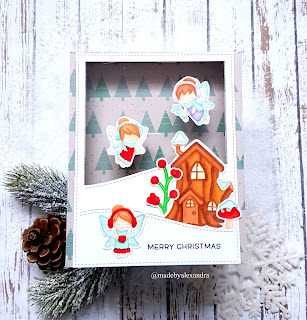 I started adding the die cut Stitched Hillside backdrop and also picked the Frosty fairy friends stamp set that I coloured during The daily marker 30 day challenge using Spectrum Noir Alcohol Markers and adhered the images down . I also have a video on sharing how I created the box . Thank you so much for stopping by ! Have a lovely day! Stopping by today sharing a card that I made using Mama Elephant stamps and Craftin Desert Divas dies and stencil. Next I took the Snowflake Flurries stencil and embossed it to the panel using my Big shot maschine. 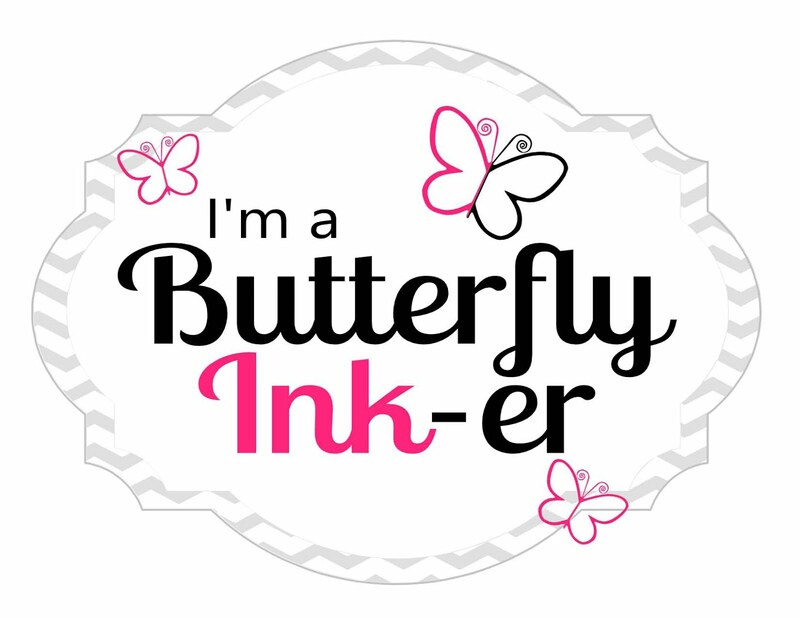 The sentiment is from Lawn Fawn - Frosty fairy friends stamp set . To finish the card I added some sequins to appear like snowflakes . Thank you so much for stopping by! Have a lovely day !